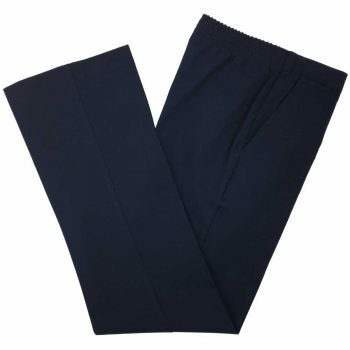 If the student requires a trousers with additional elasticity in the waist and additional space in the thigh and seat area we suggest trying the Sturdy Fit trousers for extra comfort. Please note these trousers have a shorter leg length as standard. Copyright © 2019 School Uniforms Direct. All rights reserved.